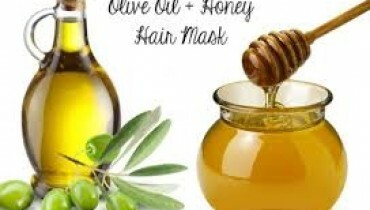 Try out These Easy Hair Spa Treatments at Home Right Now! 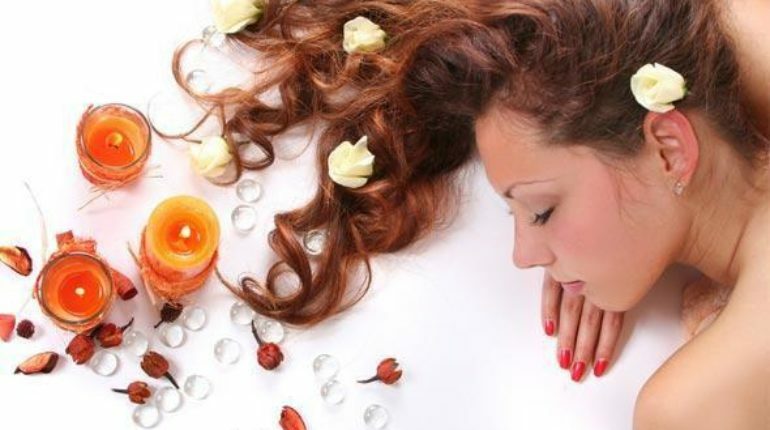 Get ready to give your hairs a smooth healthy look with some naturally healthy spa treatments at home. Many women choose their way to beauty salons for getting expensive hair treatments whose results stays for the small time period. But here we will make you learn out some effective and best simple spa treatments to perform at home without any hard steps. 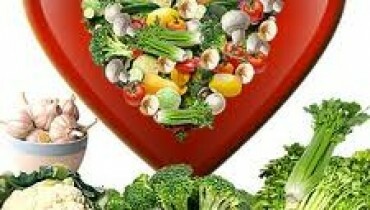 If you are in search of the best condition, then choosing olive oil is best option for you. For this spa treatment you need hot water-steam with around 3-4 tbsp of olive oil. You will be using olive oil according to the length of your hairs and then massage it by using the pointed fingers over the scalp or hair tips. You need to steam up your hairs for around 15-20 minutes. After steaming you will wrap the hairs with towel and wait for 20 minutes to get it wash with mild water. You can perform this spa twice a week. 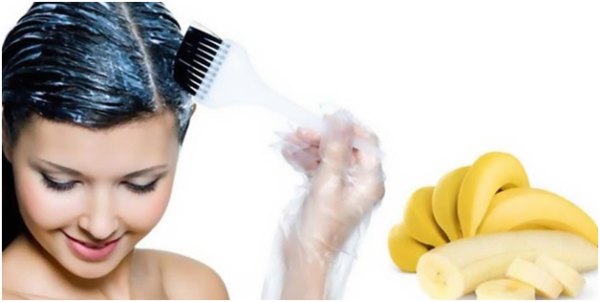 In case of some frizzy dry hairs, choosing banana spa is the best option of all. It is best against dry or dull hairs. It will strengthen the hair roots. For this treatment you will need 2 tbsp of olive oil and 1 ripe banana and hot water-steam. You will be adding some olive oil in a paste of mashed banana and get the steam of hot water. Now you will be applying banana paste and leave the banana mask for about 30 minutes. You will wash away the hairs with mild water. You can repeat this treatment twice times in one week. 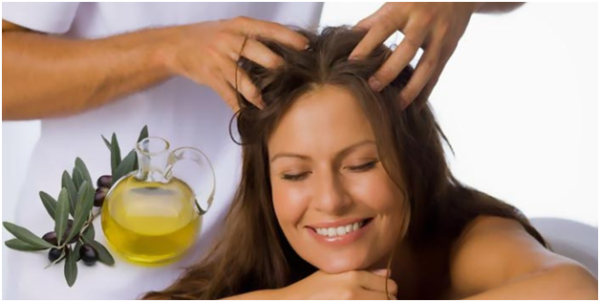 Apple cider vinegar hair spa treatment has been always remained to be one of the favorite in women demands. 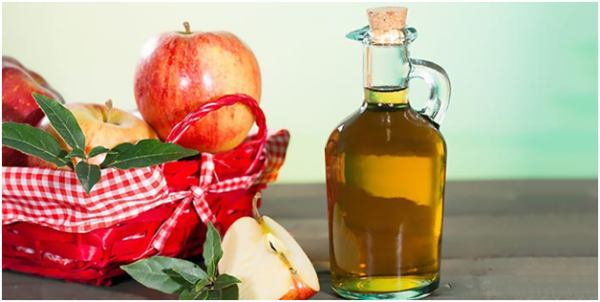 Apple cider has always stood to be healthy and beneficial for the skin and hair care. For this spa treatment you will need spray bottle with 2 tbsp of Apple Cider Vinegar and 1 cup Water. 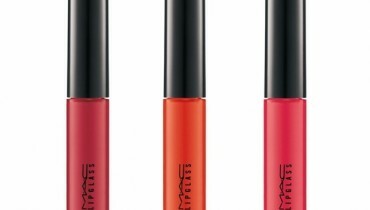 You have to wash the hairs first and then squeeze out the excess water from your hair. 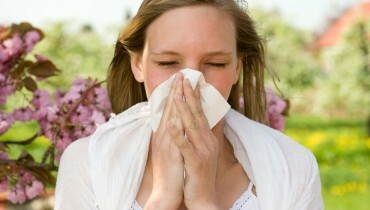 You have to add 2 tbsp of apple cider vinegar and also add with around 1 cup of water in a spray bottle and mix it well. You have to spray the solution into the hairs and then wait for about 10 minutes. Wash it with mild water.